We are looking for a locum Consultant Psychiatry for 3 months position based in Inverness , Scotland. This post is required to fill a substantive position covering 40 hours a week with possibility of extension for 12 months. We are a part of the CCS framework agreement and are receiving hundreds of new positions daily with an enormous amount of Psychiatry posts across all grades. Please click here for more Psychiatry Consultant Jobs. 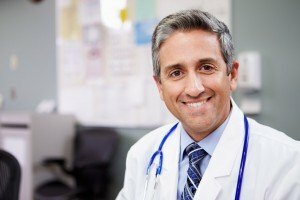 Exclusive locum psychiatry doctor jobs.